Gleneagles Hotel has resurfaced its drives using plastic waste from a company which opened a processing plant for the mix in Lockerbie today. The Perthshire Hotel substituted non-recyclable waste such as packaging and container lids for 10 per cent of the bitumen used in the material. The special mix was produced by Dumfries and Galloway-based firm MacRebur, which is also being trialled on the region's roads. Gleneagles has used the material for its front drive and roads to its shooting school and equestrian centre, along with at the adjacent Queens Crescent luxury housing development. MacRebur said the hotel had done it for the environmental benefits. MacRebur said 1km of road using a special plastic mix would save the equivalent of 684,000 non-recyclable bottles or 1.8 million plastic bags from going to landfill. Other councils trialling the technology include East Ayrshire, on a road north of Dunlop. Tesco has used it to resurface the car park of its Dumfries store, while MacRebur is talking to other supermarkets, private schools and hotels in the Highlands. MacRebur, which describes itself as "The Plastic Road Company", said an asphalt mix using tiny plastic flakes was stronger and more durable than just traditional bitumen, so potholes were less likely to occur. The 5mm plastic granules are mixed with a secret "activator" which binds the plastic together, reducing the amount of oil-based bitumen needed. Up to 25 per cent of the bitumen can be replaced with plastic waste on private roads. On public roads, it can only be 6 per cent, to meet official standards. MacRebur has not yet experimented with higher proportions. Bitumen accounts for about 10 per cent of asphalt, which is mainly stones. The firm, launched three years ago, previously used plastic processed by waste companies. The new factory will create 12 jobs and enables it to make 25 times as much of the mix as before. MacRebur said its mix enabled the bitumen used to produce asphalt "to be extended and enhanced, reducing the amount of fossil fuel used". Every tonne contains the equivalent of some 76,000 bottles or 200,000 plastic bags. 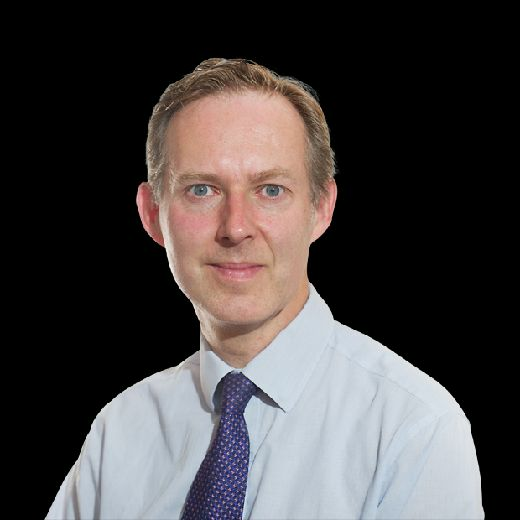 MacRebur chief executive Toby McCartney said: “The opening of our first factory is an important milestone in our mission to tackle two issues – plastic waste and potholed roads. “Our technology means we can not only help solve the problem of plastic waste but also produce roads that cope better with changes in the weather, reducing cracks and potholes. “That’s because our roads are more flexible thanks to the properties of the plastic used in them. "So although a MacRebur road looks the same as any other, it has improved strength and durability. “Our ultimate aim is for local rubbish to be used in local roads. "MacRebur factories will help us achieve this by allowing waste plastic to be processed and mixed with our additive for use in asphalt. “Our technology also means there are no plastic microbeads present in the mix. Edinburgh is among local authorities watching developments. 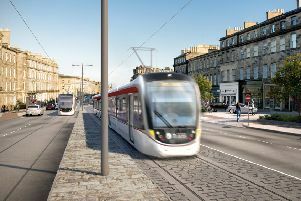 A city council spokeswoman said: "Edinburgh isn’t currently trialling this. We are aware that some other local authorities are though, and will take note of the outcome of any trials." It has been used in Australia and several areas of England, including Cumbria and Yorkshire, over the last two years. Mr McCartney said the factory provided a blueprint for other factories which MacRebur was seeking to license in the UK and abroad. Agreements for the first two in Poland and Slovakia have been signed. MacRebur is also looking at other products to use plastic in, such as concrete. The idea of plastic in asphalt came to Mr McCartney when he saw waste plastic being set alight in Indian potholes as a makeshift filler.